For those of you working in diverse, creative industries, your brainstorms are your pinboard for potential creative concepts and outputs. They’re a place to lay all your crazy ideas on the table and bounce ideas back and forth between your co-workers. Even those of you with a burning creative flair have days where the cogs are turning slightly slower than usual. Wondering where to turn for inspiration when you need a little kick-start? We’ve got you covered. 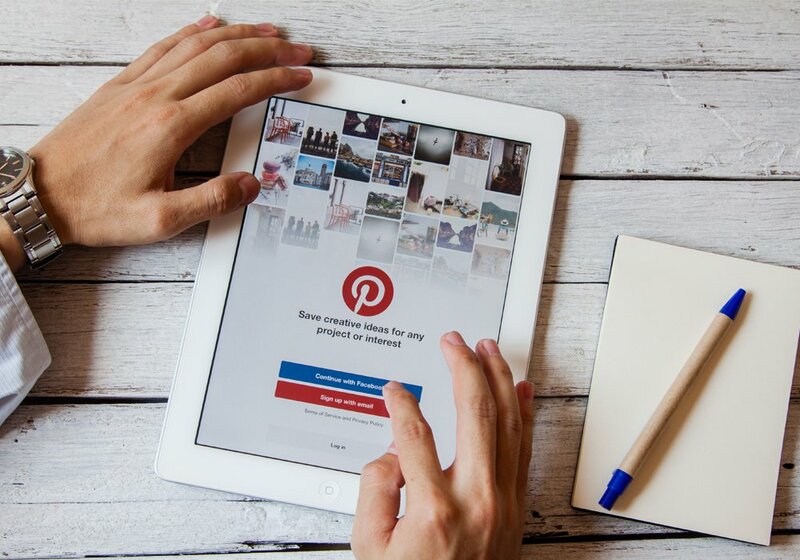 Pinterest is a social network focussing primarily on visuals, allowing users to discover new interests and share images with friends and colleagues. There is also a function that enables users to manage key images by ‘pinning’ to their own or others’ boards. In essence, creating a digital mood board. BuzzSumo tracks all the latest trends and hot topics to keep you up to speed with the most popular content for your given industry. In addition, the site discovers the most shared content on social networks and offers a blogging platform covering recent trends and technological advancements. Instagram has introduced a topic channel in the explore tab. This new feature allows you to select a topic you are interested in and then Instagram will show you the associated content below. 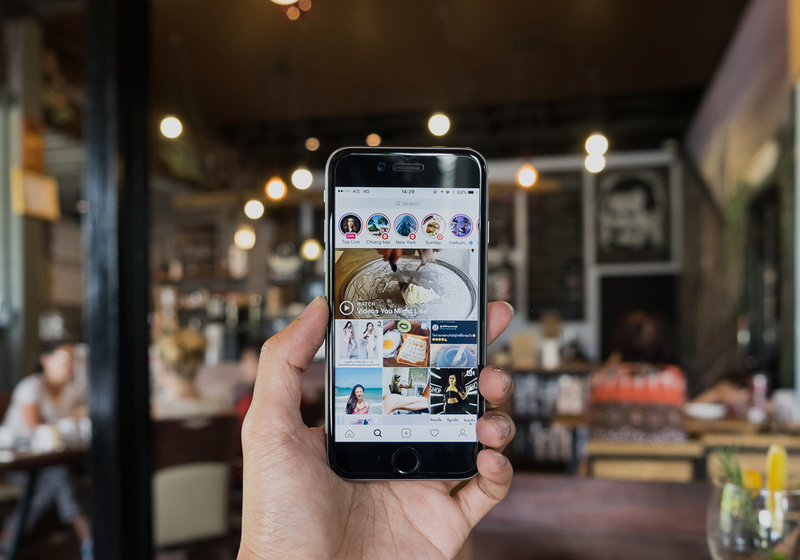 The Instagram algorithm will show you content based on your recent activity, working to curate content to provide you with personalised channels of interest. This new feature is also a way for people to discover your content.